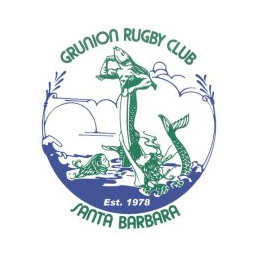 Formal recognition of club member's outstanding contributions to the Grunion Rugby Club began with the selection of the Twenty Greatest Grunions to commemorate the twentieth anniversary of the club in 1998. Although all of these inductees were deserving it was recognized that many other past and present club members should be provided a process for future recognition. To that aim the club administration along with an advisory committee formulated standards and procedures for selection. Ongoing contributions of photos and information will be solicited to improve the quality and accuracy of the site as time passes.